Stacked Stone Ledger Panels and Thin Veneer are a perfect choice for decorating the interior and exterior areas of your residential or commercial property. These stones are specially cut to spruce up and amplify the beauty of your project. These stone tiles create a natural look and carve a substantial setup. Our Ledger panel collection comes with not only the regular 6x24 for the face but also we have taken care of the corners with our corner pieces in L shaped 6x18x6 and/or 6x6x6 sizes. 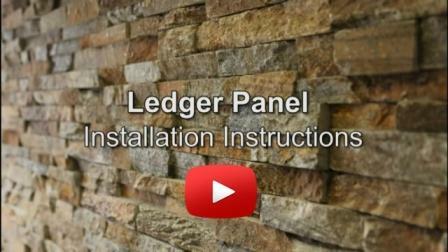 See the steps involved with the tools your require and the tips you need to know for installing the various types of ledger panels available to buy on our website. 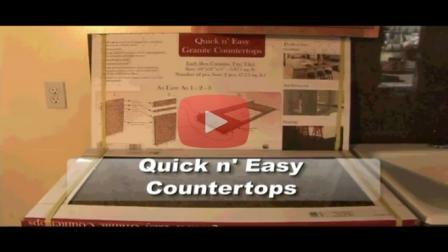 This is a video about the Quick n' Easy, our famous 'Do it Yourself' counter tops. These come pre-packed in 18" x 31" size pieces with all 4 size polished. For season DIY'ers and for low budget projects please follow the instructions and get a countertop at fraction of the cost. Backsplash is one of the most important and visible space of your space. There are countless decorating options enough for contemporary, classic, traditional and modern day designs. 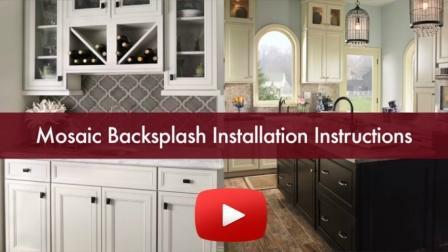 This video will helps you with an insight of the Do's and Dont's about installing the back splash mosaics. The process shown here could be used for any type of product - glass, stone, porcelain, metal mosaics etc. We have a HUGE range of backsplash tiles Please click here. 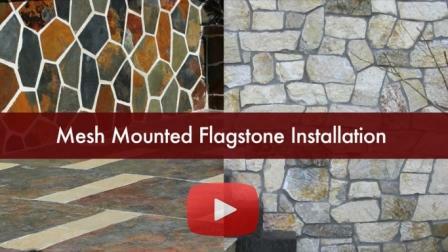 This video talks about how to install the Mesh Mounted Flagstones. These interlocking tiles can be used for both interior or exterior projects..
You can find more information about these product Please click here.